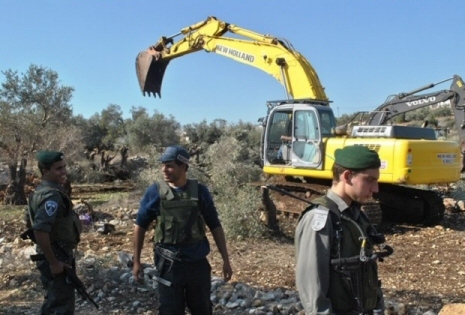 Israeli forces, on Monday, demolished 20 Palestinian dwellings in Ein al-Rushrash, a locality to the southeast of Douma village, south of Nablus, according to a local activist.Ghassan Daghlas, who monitors settlement construction in the northern West Bank, said that Israeli forces, escorting a bulldozer, demolished 20 dwellings making up the Ein al-Rushrash locality, displacing about 85 Palestinians. House demolitions “expose the real face of Israeli occupation,” Daghlas said, according to WAFA correspondence. He noted that Israel plans to forcefully displace all Palestinians living in this locality and referred to the demolition of over 145 dwellings in early January. This came 19 days after forces handed Palestinian locals orders on January 28, notifying them of the intention to evict them from Ein al-Rushrash. On January 12, Israel announced plans to install six watchtowers along a main north-south West Bank road and handed stop-construction orders for Palestinian houses in Khirbat al-Marajim, south of Douma, where the home of the Dawabsha family was burned by Israeli settlers this past July, killing a Palestinian baby and his parents. 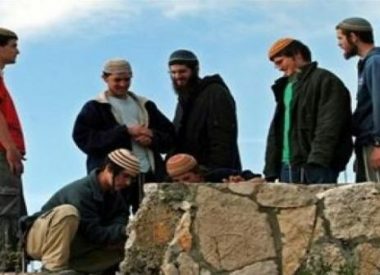 Israeli forces notified Palestinian villagers of Sarra, Madama and Burin villages of their plans to set up six military watchtowers along the Ramallah-Nablus road, also marked as Route 60, effectively seizing and denying villagers access to hundreds of dunams of Palestinian farmlands on the sides of Route 60. Since the signing of the Oslo Accords in 1993, Palestinians have not been able to travel freely on Nablus-Ramallah road, which is dotted with Israeli checkpoints when the road passes from areas under Palestinian Authority or Israeli military control. 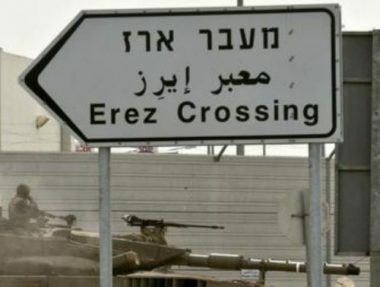 In addition to checkpoints, Israeli authorities have established several bypass roads, enabling Israel traffic to bypass areas of Route 60 that passed through Palestinian jurisdiction.